SE Car Transport Manchester are a family run car transport company based in Manchester in the Northwest UK and have over 20 years experience in the UK motor trade. 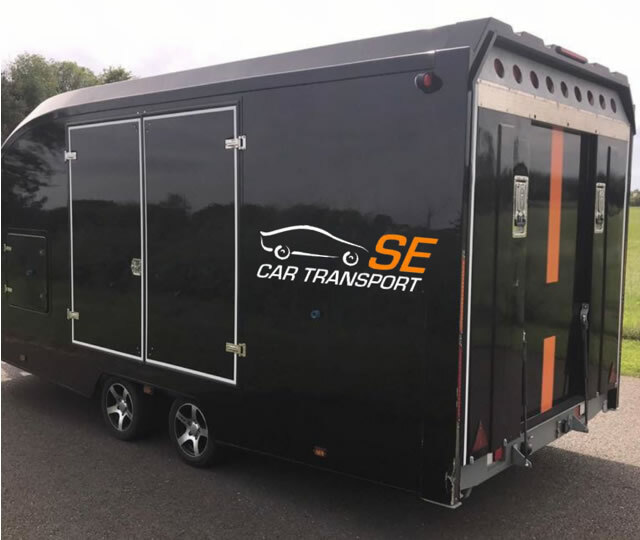 SE Car Transport Manchester operate modern reliable car transport trucks including a rigid covered car transport trailer. If your vehicle needs to be transported discreetly and safely then our covered car transport service is available to you. 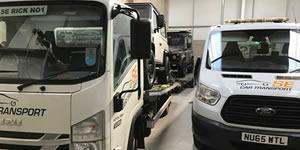 SE Car Transport are based in Manchester and operate enclosed vehicle transport services in the Northwest area including: Greater Manchester, Lancashire, Merseyside, Cheshire, Cumbria and nationwide throughout the UK. Our covered car transport prices are very competitive and we pride ourselves on delivering your vehicle in a professional and prompt manner every time. We are fully insured for your protection and have uniformed staff . Our strict procedures ensure that your vehicle is delivered safely within the agreed timescales and at very competitive prices. 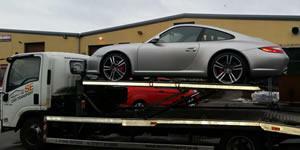 Call SE Car Transport for covered car transport in the Manchester area on 01204 849776. Get a Enclosed Vehicle Transport Quote Online or call Lisa on 01204 849776 for further information.